Healthspan, the UK’s leading direct vitamin and supplement supplier has been unveiled as new Title Partner of the popular Run 4 Wales 10K Series – now named the ‘Healthspan Wales 10K Series’. 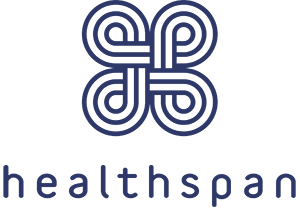 The partnership will give Healthspan engagement with thousands of fitness enthusiasts who participate in Run 4 Wales 10K races through the year in Cardiff, Newport, Porthcawl and Barry. 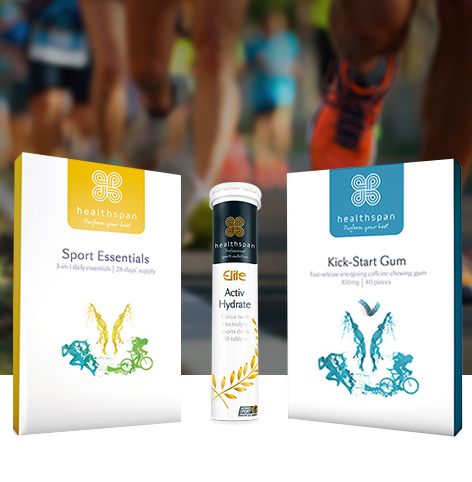 Runners can look forward to exclusive access to Healthspan support and nutrition to keep them in the best of health as they train for and compete in Run 4 Wales 10K races. Run 4 Wales’ partnership with the health and wellbeing experts began in 2018 when Healthspan ambassador Iwan Thomas fronted an initiative that gave a group of new runners a head-start across the series of popular 10K races. 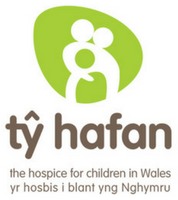 A group of new ‘Team Healthspan’ recruits for 2019 will toe the start line at the upcoming Brecon Carreg Cardiff Bay Run, which kick-starts the series this Sunday 31st March. The line-up for the Healthspan Wales 10K Series will build on the success of 2018 with the brand-new Healthspan Porthcawl 10K acting as the headline addition on Sunday 7th July. The ABP Newport Wales 10K will return on Sunday 5th May and Barry Island 10K on Sunday 4th August. Runners taking on a number of the races in Healthspan Wales 10K Series in 2019 will be able to commemorate their achievement or train in style, with an exclusive training and apparel range from Run4Wales merchandise partner Scimitar Sports. 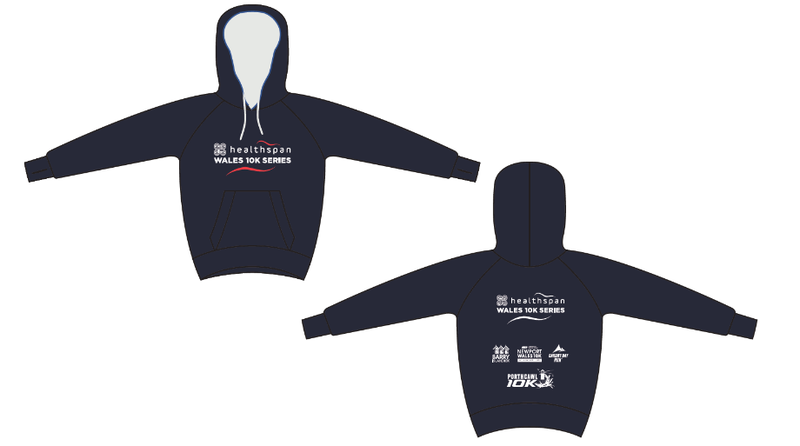 Hoodies, t-shirts and zoodies will be amongst the items available to purchase from the Event Village at the Brecon Carreg Cardiff Bay Run this weekend. The full range will be available online soon.